Cover sheet is the front sheet and sometimes also the title sheet of any document. It is an important document since it contains the over all data and the statement of responsibility. 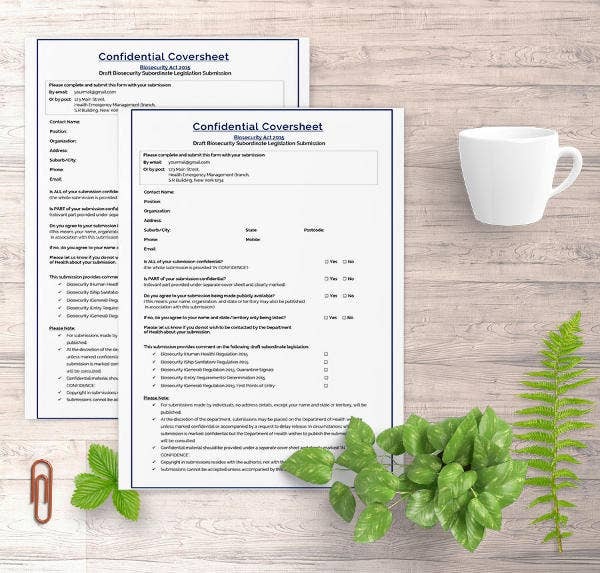 These cover sheet templates are used in assignments by students and teachers and it contains facts and data about the assignment and also provide them with efficient handling. We have for you, some especially designed cover page templates which we thought you can use on required basis. 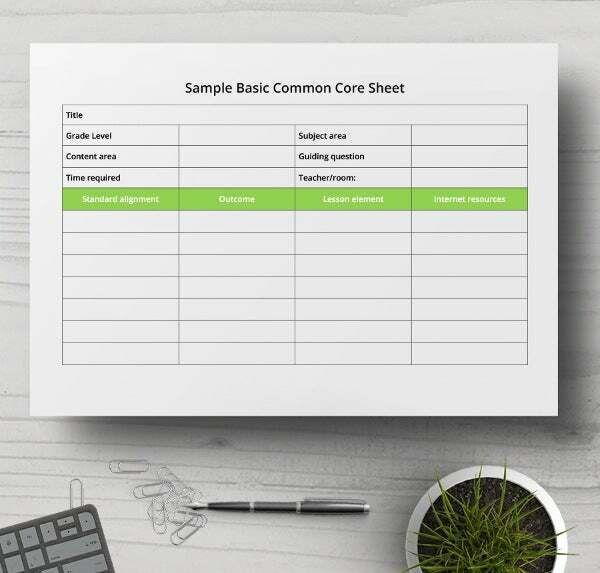 Here is a basic core sheet that you can download and print for further usage. This sheet is ready to use and you can also edit as per your requirement. 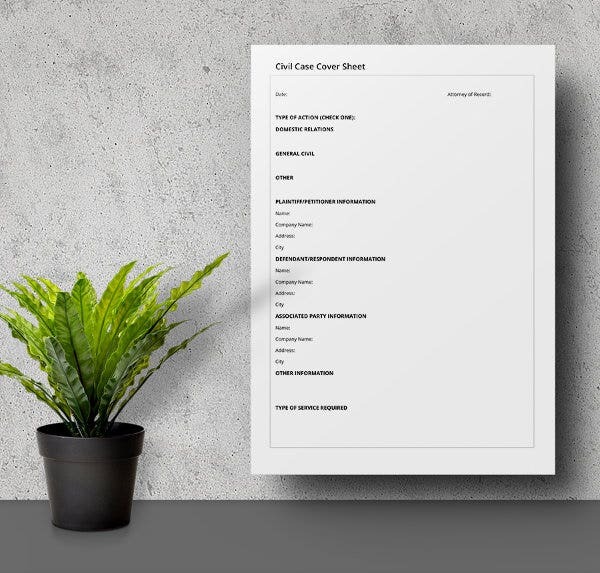 If you want to prepare a complaint sheet for civil case we have a cover sheet template ready for you. This cover sheet here has all the major and important points mentioned to be filled. It is available for free, you can download it and edit it to fill in the details and make the required changes. This common core sheet is specific to maths. It is very much similar to what you have previously seen as basic core sheet template. 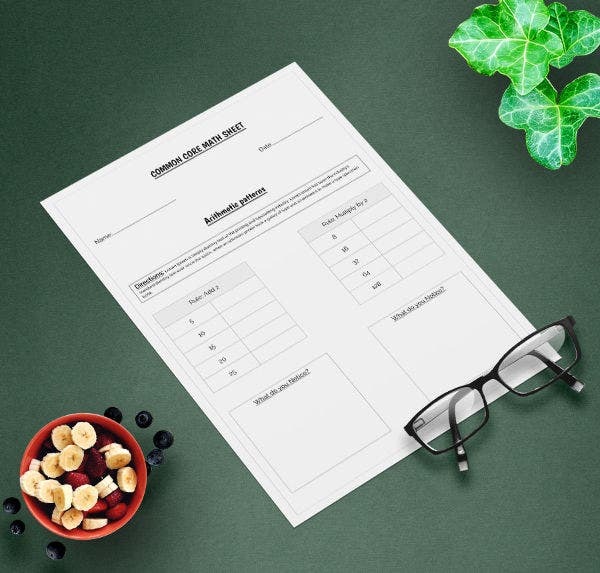 Download this template specifically for Maths sheet. 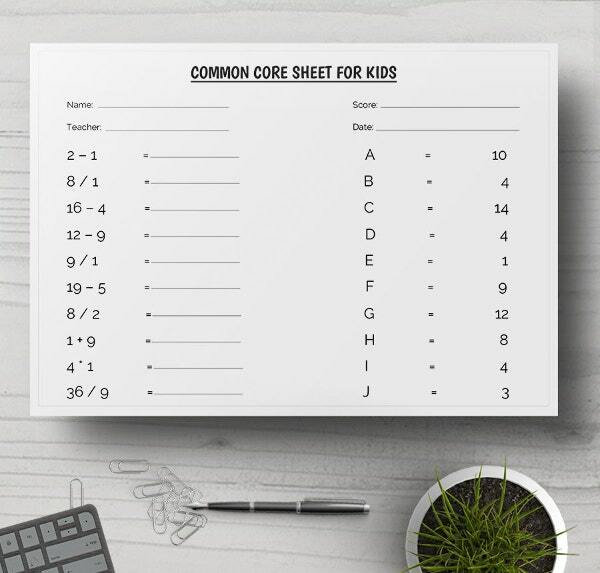 To keep up the core sheet bundle for kids, one requires a coversheet with all the important details related to score. 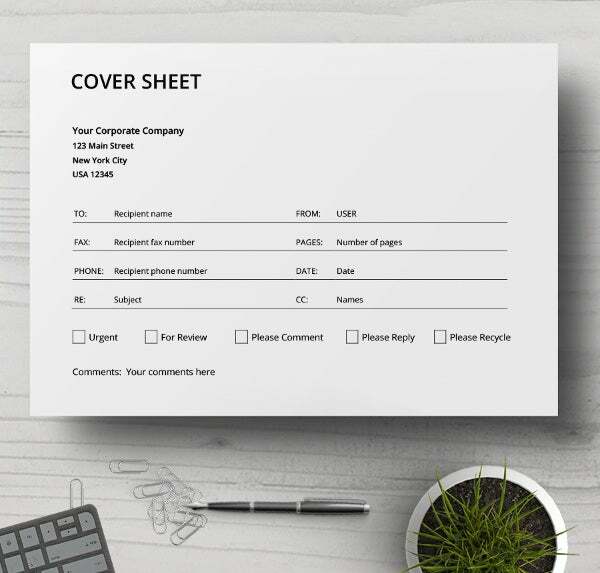 Use this template cover as a core sheet cover and ease your burden while you save your time and effort. Make sure to edit and print. 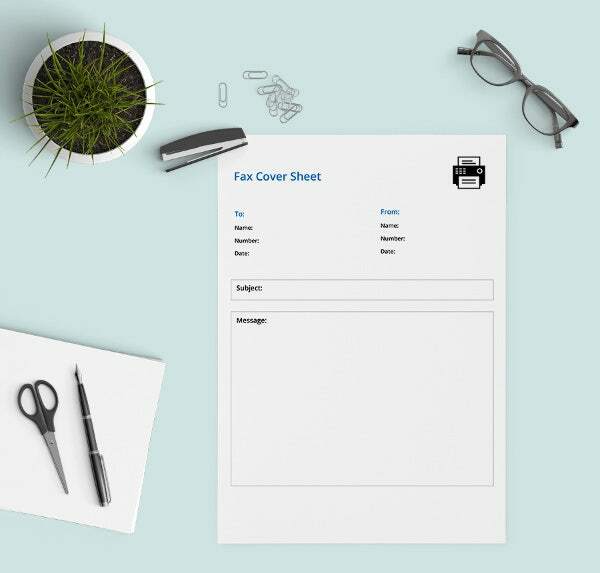 Saving you the trouble of preparing a fax sheet for yourself, here is a cover sheet template for fax. This is a ready made fax cover sheet template that you can use whenever you want. The complete sheet is also editable so you can easily edit the text and fill in with your details. 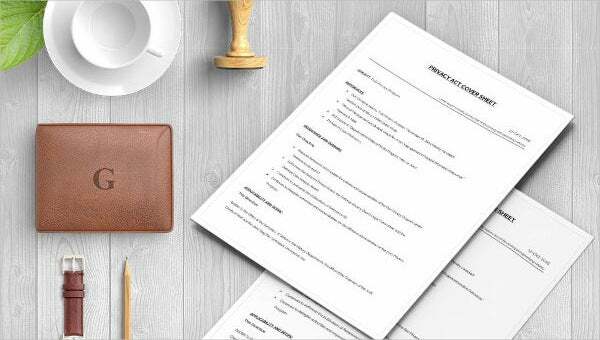 Cover letter along with resume is an important document that can make a lot of difference to your career. 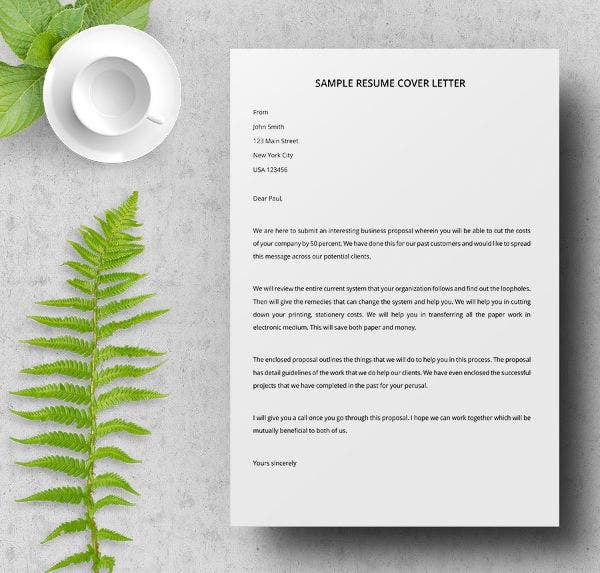 To make sure you prepare your cover letter in right format, download the cover letter template given here. So you have your bundle of documents ready and need a cover sheet urgently for submission. 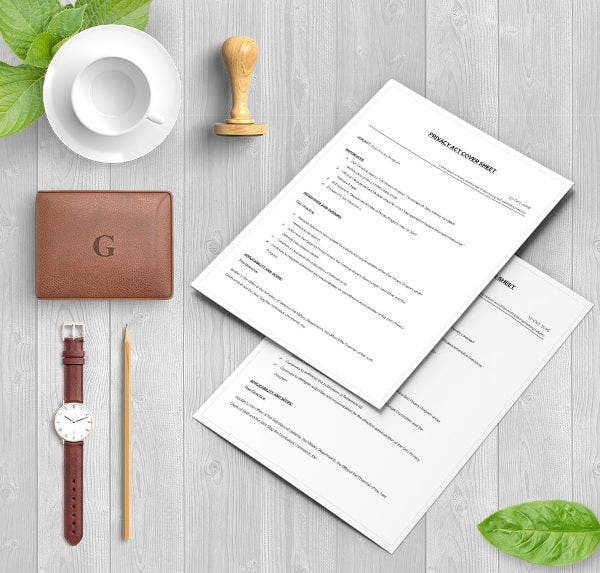 It is not a huge task to prepare a cover sheet but paucity of time can be a crucial factor that do not let you create a cover sheet for yourself. Therefore, we have these cover sheets templates for you. These templates are going to save you the trouble and in no time will give you the cover sheet you desire. All the template cover sheets given here are editable and hence before you print them, you can always edit them. All you have to do is click on the download link to download the template. Once the template is downloaded, it is all yours. You can use the downloaded template to edit and make the changes. We hope we helped in finding a decent and efficient cover sheet. We have covered various kinds of cover sheet and will keep adding more very soon.